Learn the basics of Spanish in this free course. 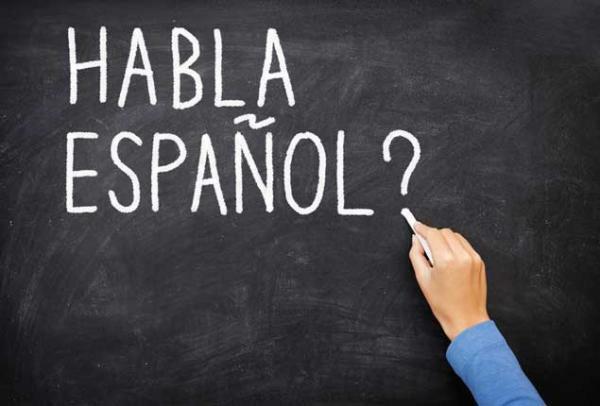 Learning to speak Spanish opens the door to a broad and exciting world. This is an elementary course for students who have never studied Spanish. You will learn basic vocabulary and grammar that will allow you to communicate with Spanish speakers about everyday matters. The instructor has professional teaching experience. Priority will be given to those who have not participated in this program before. Register for this program HERE!